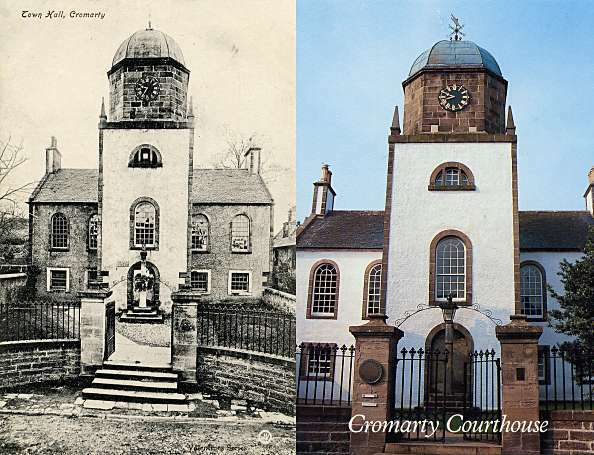 Two postcards, taken roughly a century apart. The first is part of the Valentine series, the second by Whiteholme of Dundee. There seem to be very few differences.